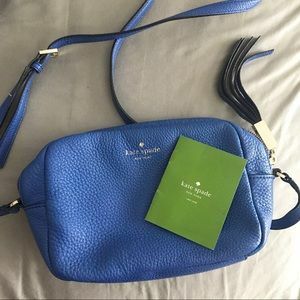 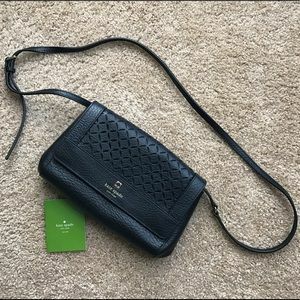 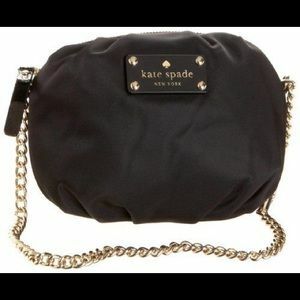 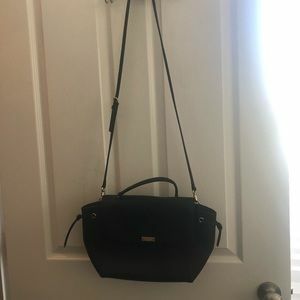 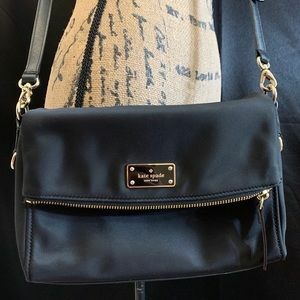 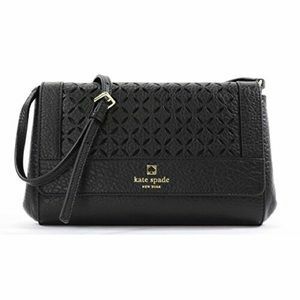 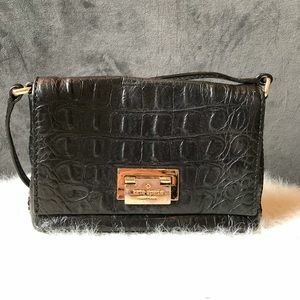 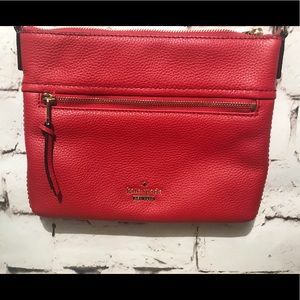 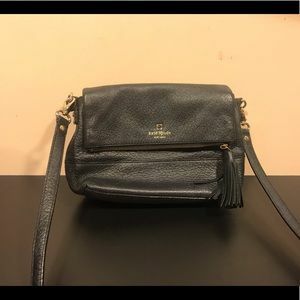 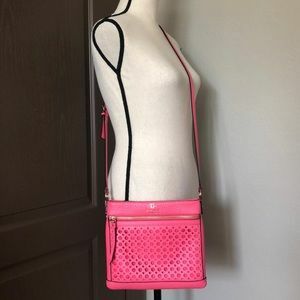 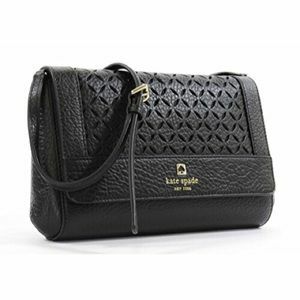 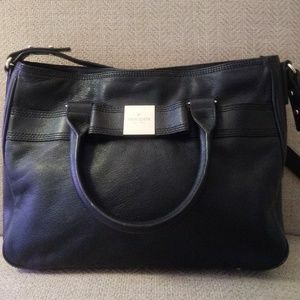 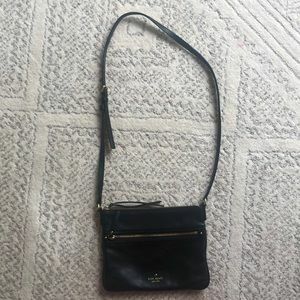 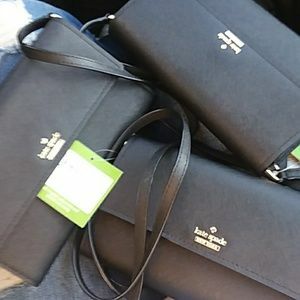 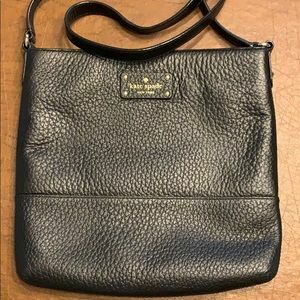 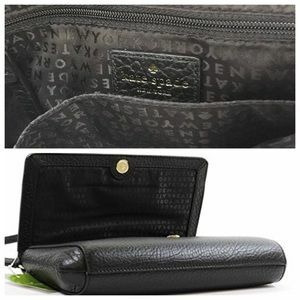 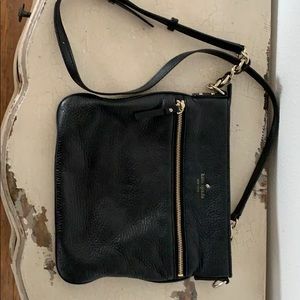 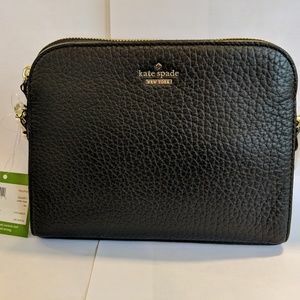 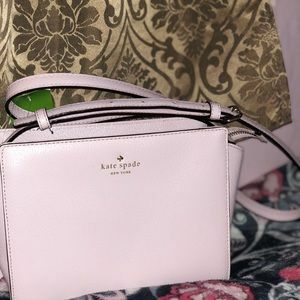 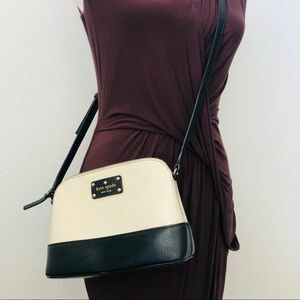 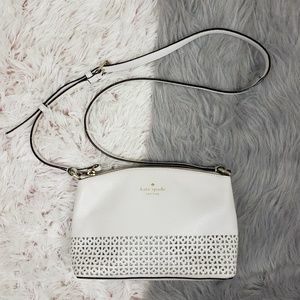 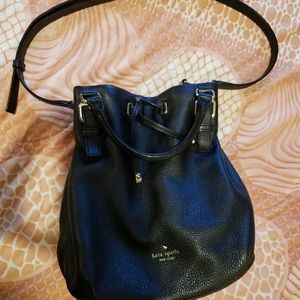 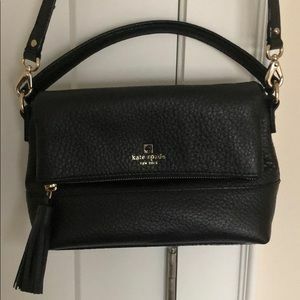 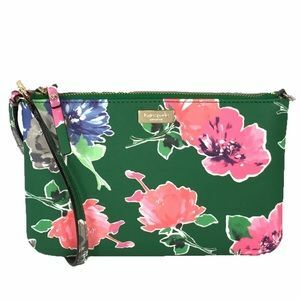 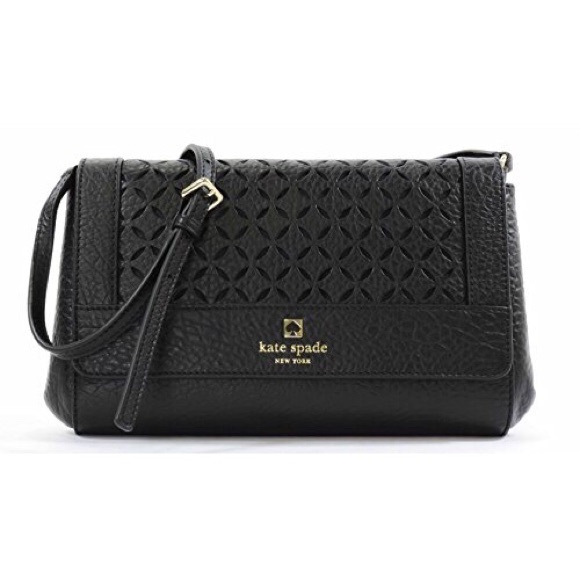 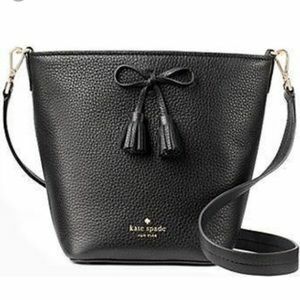 Kate Spade Black Crossbody - Like New!! 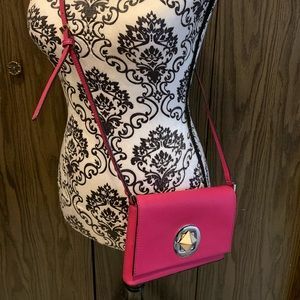 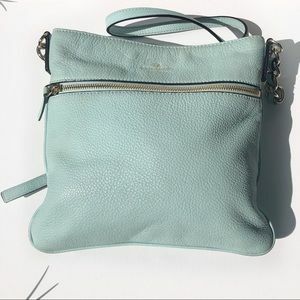 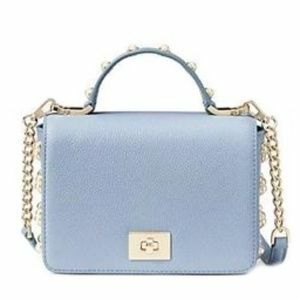 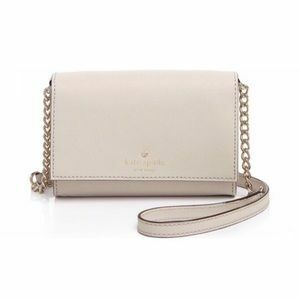 Shoulder or crossbody bag, pebble leather with adorable eyelets. 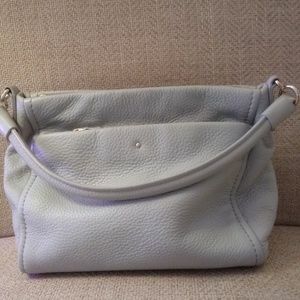 Worn rarely, like new condition. 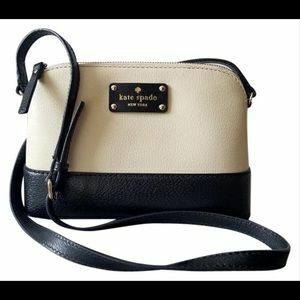 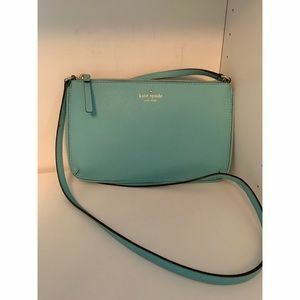 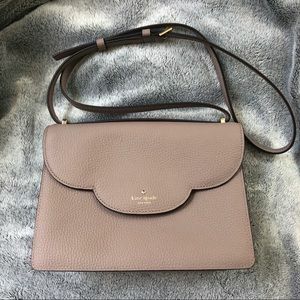 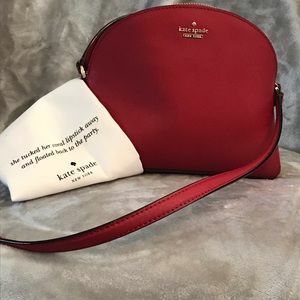 Purchased myself from Kate Spade store; authentic. 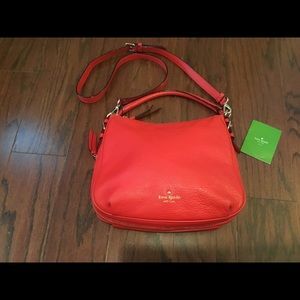 aubreyland325 @thegdu It is available. 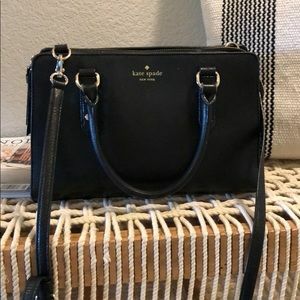 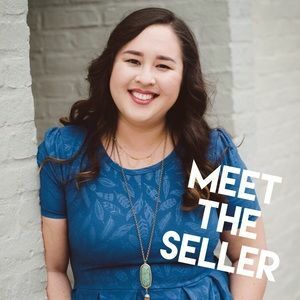 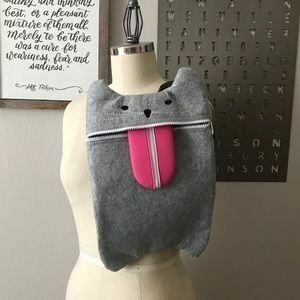 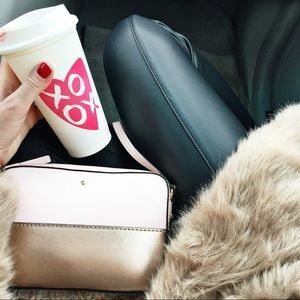 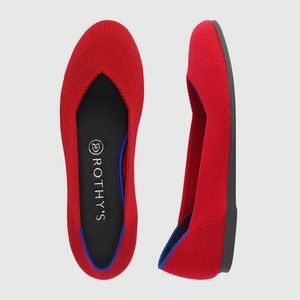 I only sell via Poshmark, so you can make an offer here. 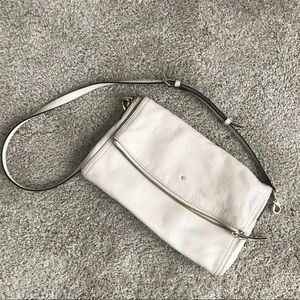 tinaco28 Is the handbag still available? 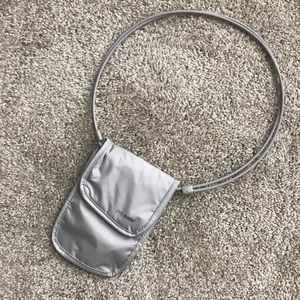 wenzkieh Would you go any lower? 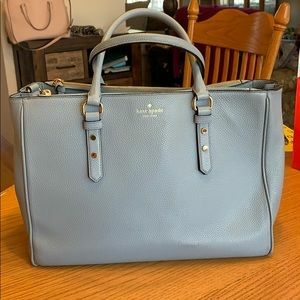 aubreyland325 @wenzkieh I'm always open to negotiating using the Offer button!